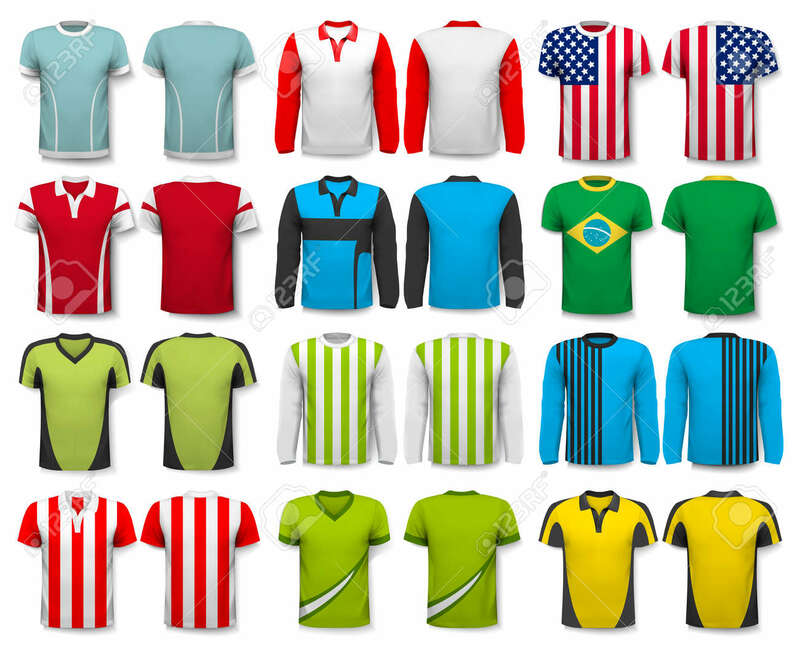 Collection Of Various Shirts. Design Template. The T--shirt Is.. Royalty Free Cliparts, Vectors, And Stock Illustration. Image 46674180.